Premodernity: a useful analytical concept or redundant chronological term? In January 2011 the Swedish Foundation for Humanities and Social Sciences (RJ) announced the launch of a particular fund for research on the pre-1800s. The foundation used the term “premodern” solely to provide chronological demarcation. However, the term premodern also gives rise to questions like: what is meant by premodern; what was the premodern era, and when was this premodernity played out? These questions were addressed in a session at the national historical conference “Svenska historikermötet” in 2015. 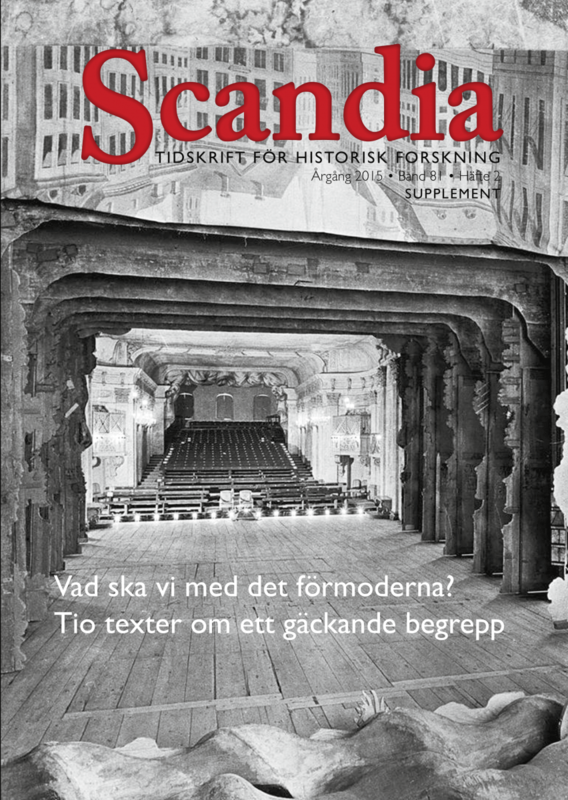 The participants at the session were invited to write an article based on the session and the results are published in a Supplement of Scandia. In May 2015 the book "Konsten att skriva en fotnot. 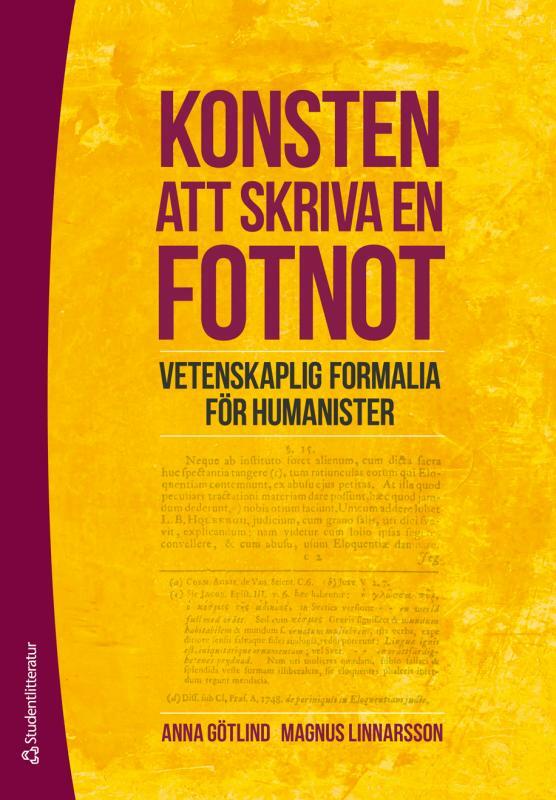 Vetenskaplig formalia för humanister" is released by Studentlitteratur. The book is coauthored with Anna Götlind and aimed at university students. The book is about formalities in writing scientific papers, such as footnotes, quoting sources etc. Information from the publisher can be found here. In the new issue of Revue d’histoire nordique (Nordic Historical Review) no. 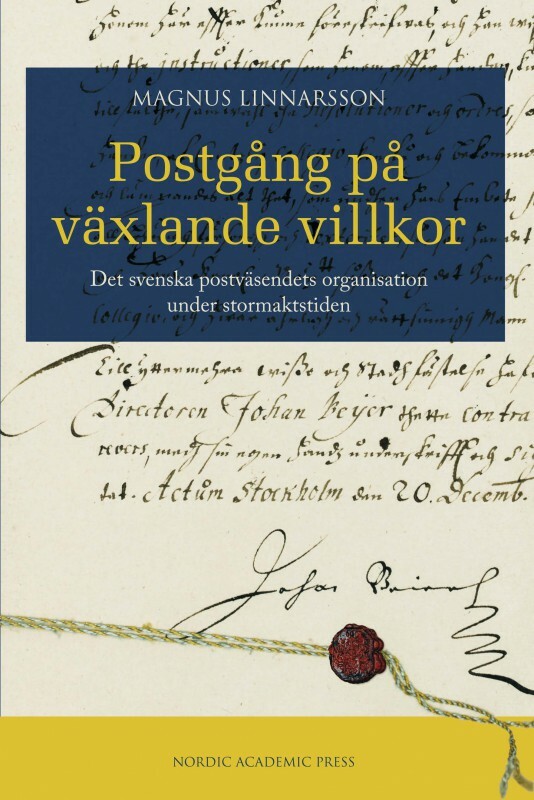 18, I participate with the article; ”Unfaithful and expensive – but absolutely necessary: perceptions of mercenaries in Swedish war policy, 1621–1636”. The article is the result of the project War by contract. The mercenary troops of the Swedish army in the seventeenth century. In December 2014 the anthology, Politiska rum. 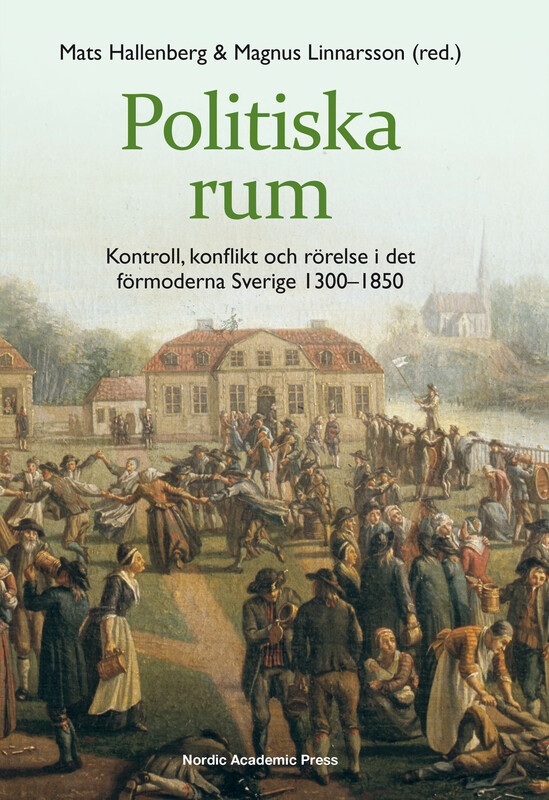 Kontroll, konflikt och rörelse i det förmoderna Sverige 1300–1850, was published by Nordic Academic Press. The collection is edited by myself and Mats Hallenberg. The book project is presented here. Information from the publisher can be found here. In July 2014 the anthology, Förmoderna offentligheter. 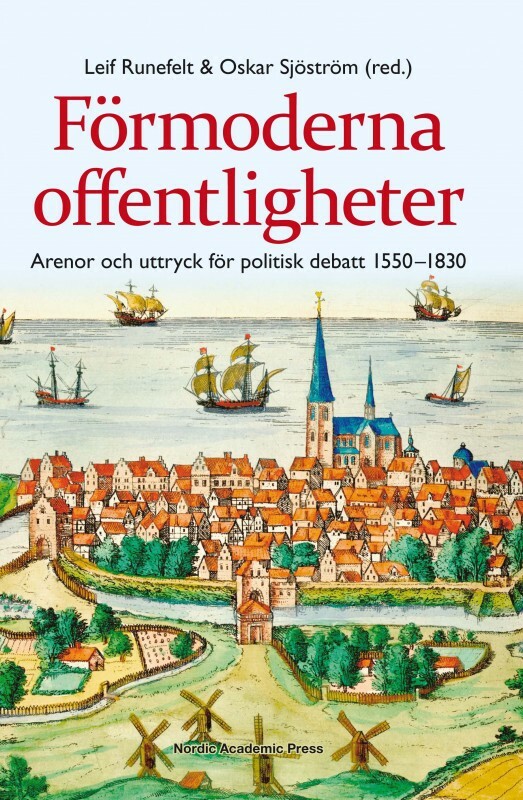 Arenor och uttryck för politisk debatt 1550–1830, Leif Runefelt & Oskar Sjöström (eds. ), was published by Nordic Academic Press. I contribute, together with Mats Hallenberg with an article; ”Privat och publikt i det förmoderna samhället. Konflikter om allmännyttan i frihetstidens Sverige”. The article investigates and discusses privatization and out-sourcing of various state enterprises, regarded as a political problem. The aim is to show that the contradiction between public and private organization, is not a modern phenomena, rather a question that has permeated political discourse even in pre-modern times. An abstract in English is available in DIVA. Information from the publisher can be found here.